1 Jan to 31 Dec 2015 - TOAST had a moderate year, rounding with a total of 6 wins. The winning races were run by Mala Mala (1), Catch Me Great (3), Kaiso (1), and Bandido (1). 31 Dec 2015 - TOAST has been receiving numerous feedbacks from the racing fraternity on the racing pattern which has to be improved in order to be on par with the world's racing pattern. The racing pattern in Singapore is prone to accidents and may pose an unfair hindrance to genuine horses from winning. 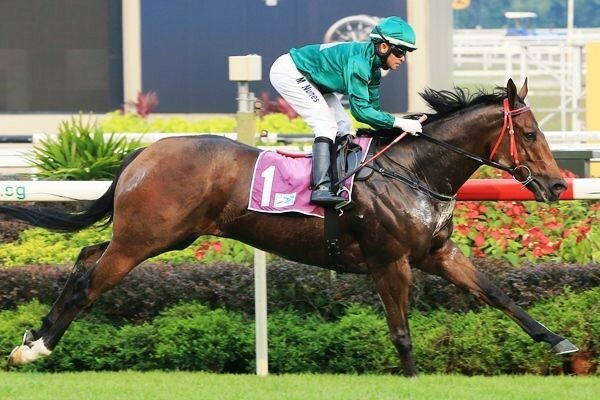 TOAST will communicate the feedbacks to Singapore Turf Club (STC). 28 Dec 2015 - TOAST Trust horse, Toast Angel, was retired to Indonesia as a broodmare. 22 Dec 2015 - TOAST and President Ms. Constance Cheng made a donation of $500 and $1,000 respectively to the Riding for the Disabled Association Singapore (RDA). 28 Sep 2015 - TOAST welcomed the announcement by STC on the discontinuation of the 2 international races, Singapore Airline International Cup (SIA Cup) and KrisFlyer International Sprint (KFIS) introduced in 2000 and 2001 despite the numerous controversial write-ups including a recent one by South China Morning Post on 28 April 2016. This is better for local owners as our racing has yet to be as good as the international standards. 6 Sep 2015 - TOAST would like to congratulate Graham Mackie and his wife Trish Dunell on the $200,000 Group 3 Jumbo Jet Trophy (1400m) won by Spalato. 2 Aug 2015 - A contract has recently been drafted between STC and Association of Racehorse Trainers in Singapore in response to the presumably, numerous disputes amongst owners and trainers in the past. 3 Jun 2015 - An unforeseen wrongful eviction of TOAST horses by ex-Trainer Mark Walker had given TOAST a hard and stressful time. Some of the horses were sent to Malaysia and the rest, to village stable blocks which STC has thoughtfully provided. 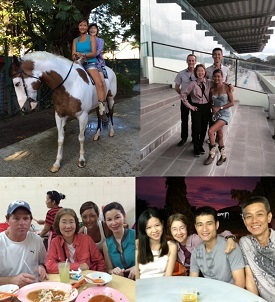 2 to 4 May 2015 - A short, wonderful visit to Ipoh with Trainer Adelyn Goh. 12 Apr 2015 - TOAST wishes to thank Mrs. Lily Ho for the preparation of the TOAST Statement of Accounts for the Year of Assessment 2015, and members Mr. Lin Chentai and Mr. Fendi Lawrence for contributing their time to the completion of the audit as Honorary Auditors. 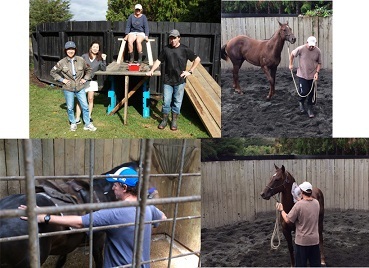 2 to 8 Feb 2015 - An eye opening experience watching the breaking in of TOAST yearlings throughout their period in Wanganui. 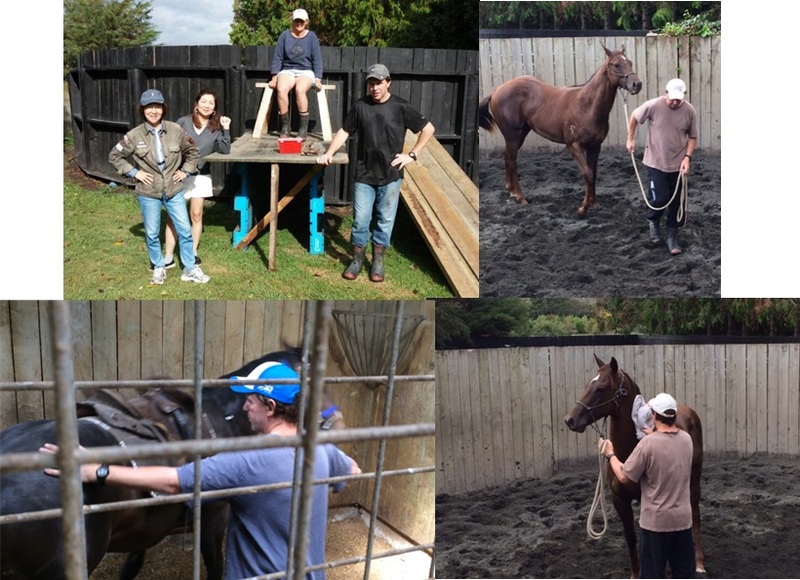 28 to 31 Jan 2015 - TOAST purchased 6 yearlings at Karaka, New Zealand Bloodstock Auction 2015.